The guide will take you to a restaurant where you’ll be able to choose your menu. The itinerary of the trip may vary due to adverse weather conditions, monuments opening hours, special events or any other cause unrelated to the organization. 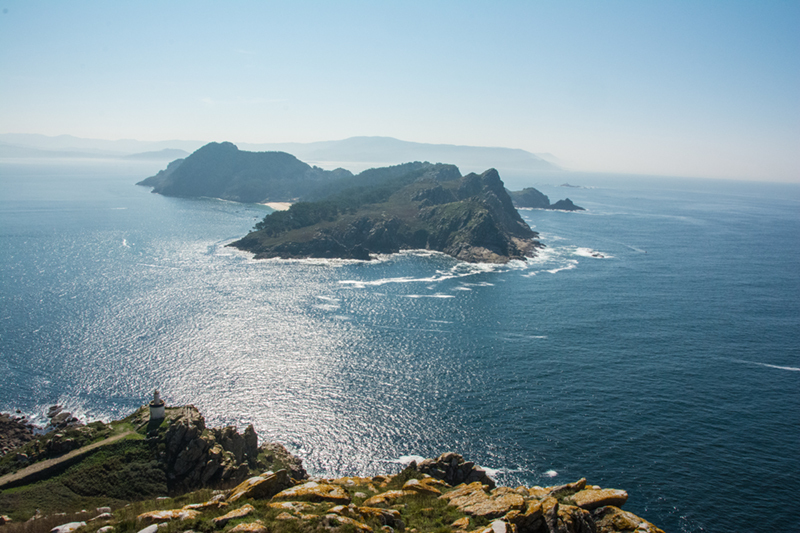 During this trip you'll visit the archipelago of Cíes made up of three islands: Monte Agudo, O Faro and San Martiño. 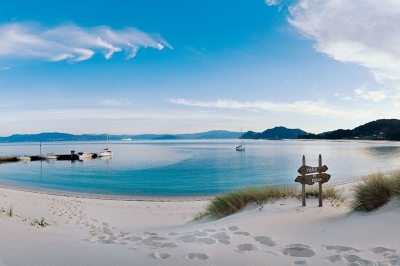 This little heaven of idyllic beaches with crystal clear waters, where the world’s best beach can be found, Rodas beach, is characterised by its unspoilt natural environment making it a matchless observatory of flora and fauna. 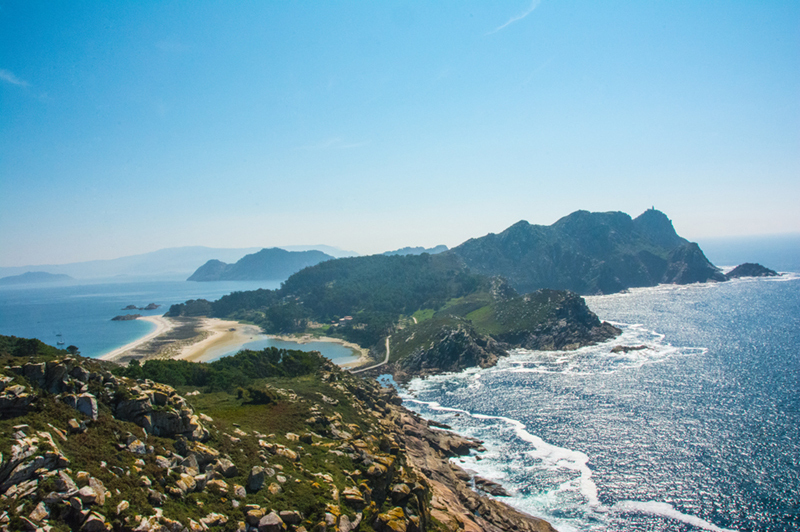 The guide will be awaiting for you at the maritime station of Vigo where you will take the boat towards the Cíes Islands. 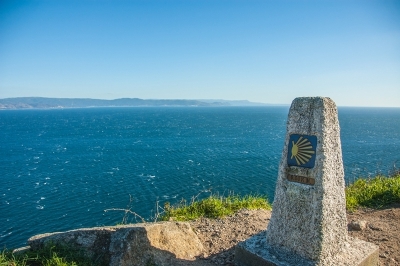 At Galician Roots, we are specialised in offering to our clients customised tours of the different paths of the Camino de Santiago and personalised trips of Galicia. 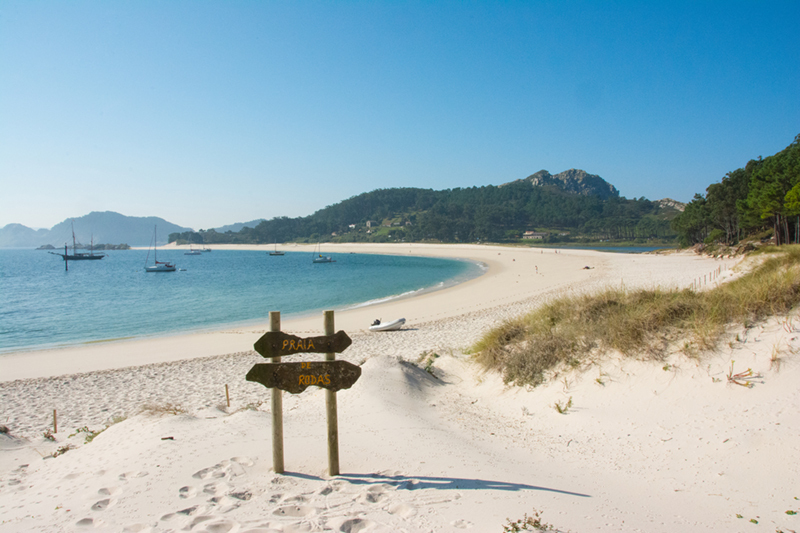 If you wish to visit a particular place, if you want to relax with a massage after arriving at your destination, taste traditional food, take part in celebrations or events… just let us know and we’ll help you organise your best holiday in Galicia. 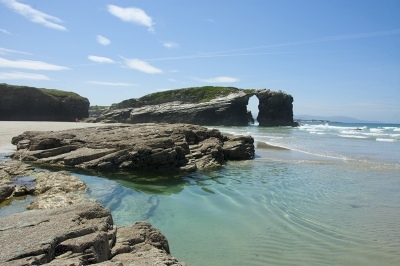 The playa de las Catedrales is a unique place we’ll stroll through along its stone arches and caves. During this trip we’ll also visit Raibedo, Rinlo and Mondoñedo and its cathedral. 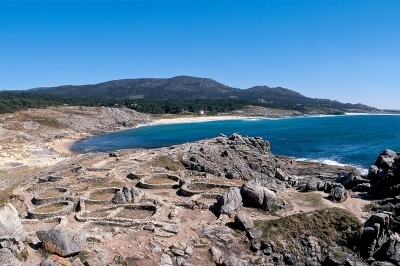 The Barbanza Mountains is a unique place of natural landscapes and spectacular panoramas, we0ll visit the settlement of Castro Baroña, the viewpoint of A Curota and the Corrubedo sand dunes. 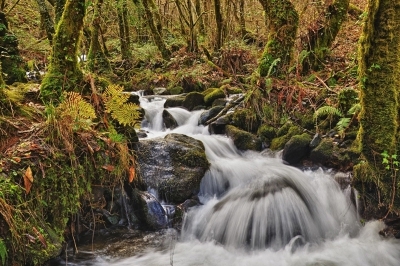 Enjoy the natural park of Fragas do Eume and one of the best-preserved forests in Europe; nature at its purest and a particular flora and fauna that will not leave you indifferent. 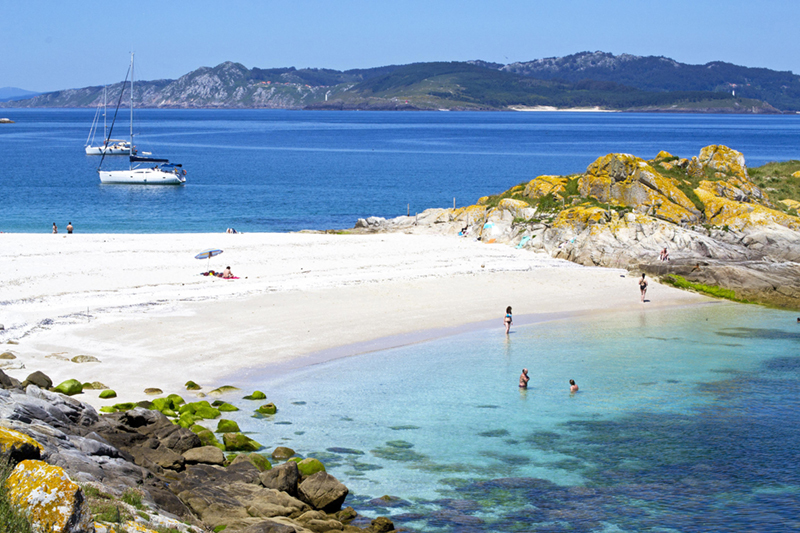 Discover the magic world of Galicia by visiting the most emblematic and astonishing spots of its geography. After only one week you’ll fall in love with our land, its culture and tradition. 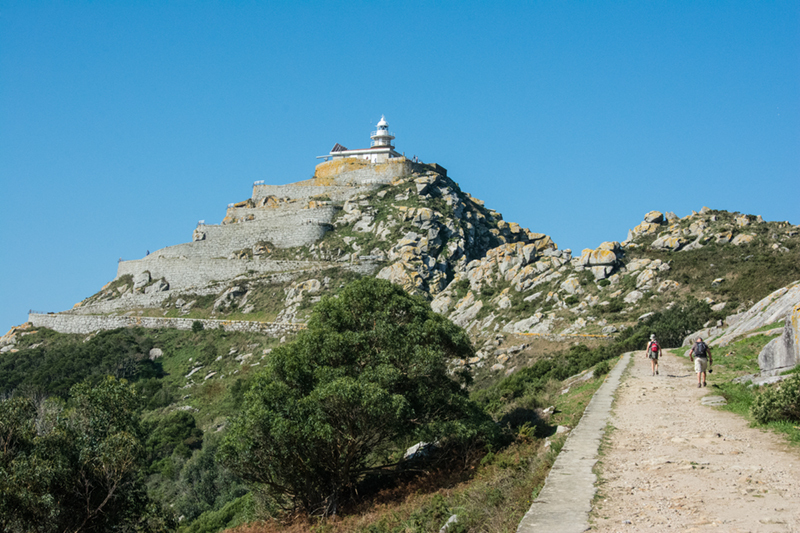 Get to know a Costa da Morte and its natural beauty in 1 day, from Muxía to Cabo Fisterra, Ézaro waterfall, Muros and all its coastal landscapes. In compliance with the new European General Data Protection Regulation (RGPD), in relation to the cookies policy, we would like to inform you that continuing to browse our website implies ACCEPTING our cookies policy. Read more. 1) GALICIAN ROOTS S.C., as owner of the domain www.galicianroots.com is responsible for the treatment. 3) On this website cookies are used, in general, to enable and improve your browsing experience on our website. 4) The basis for processing your data will be, primarily, your consent. 6) In general, there are no international transfers of your data.